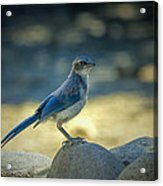 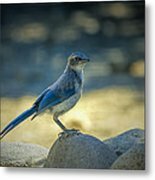 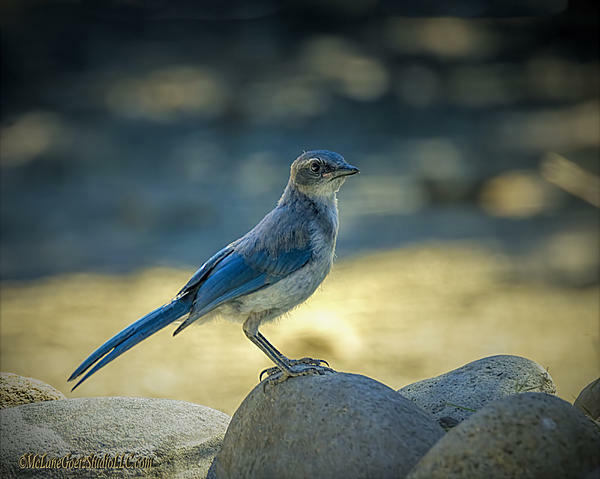 The �blue jay� of dry Western lowlands, the Western Scrub-Jay combines deep azure blue with dusty gray-brown and white. 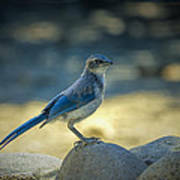 It is known for being a mischievous thief and will steal food away from other animals. They are a friend to the mule deer and rid them of parasites.